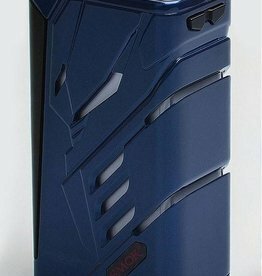 SMOK E-Priv 230W TC Box MOD! 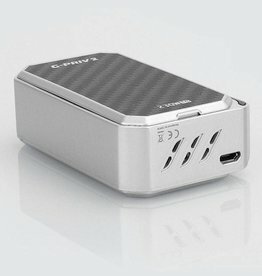 Inspired by the powerful engine of world's top-class racing cars, the E-Priv MOD has an engine-like appearance. 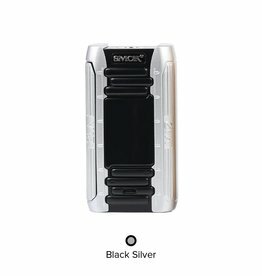 The SMOK G-Priv 220W TC Touch Screen Box Mod is the power upgrade of the G-Priv 220W, featuring maximum wattage of 220W. 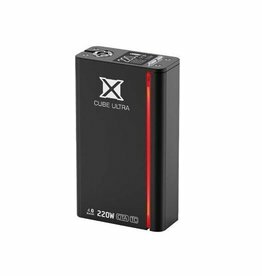 SMOK T-PRIV 220W TC Mod works with dual 18650 batteries and the maximum output can reach 220W. 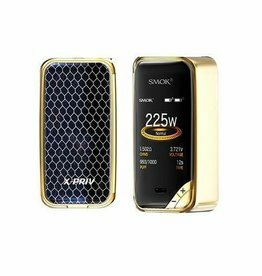 The SMOK X Cube 2 also has a customizable LED and a large easy to read OLED screen that display resistance, battery life, output setting and voltage and more.